All our lines of head protection gear offer both safety and comfort without breaking the bank - you won’t need to swap your builder’s hat for your banker’s visor when buying from PPE. For the best protective headwear range in Scotland, check out our online store or come into the shop for personalised consultation and service. All these types of safety headgear are available from PPE. We deliver all over Scotland and orders over £150 are eligible for free delivery. Scotland has lower temperatures than the rest of the UK. Thermal insulation needs for hard hats vary between the North Sea and the Atlantic coasts, given western Scotland’s milder climate. The Highlands have heavier rainfalls and snowfalls, which call for higher levels of weather resistance in hard hats. 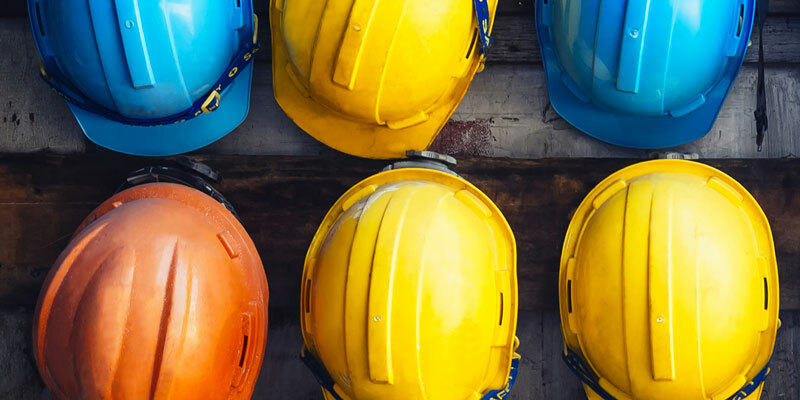 Each Scottish economic sector also has specific requirements; technology firms in Edinburgh or Glasgow, the oil and gas industries of Aberdeen or agriculture and brewing across Scotland demand different hard hats. 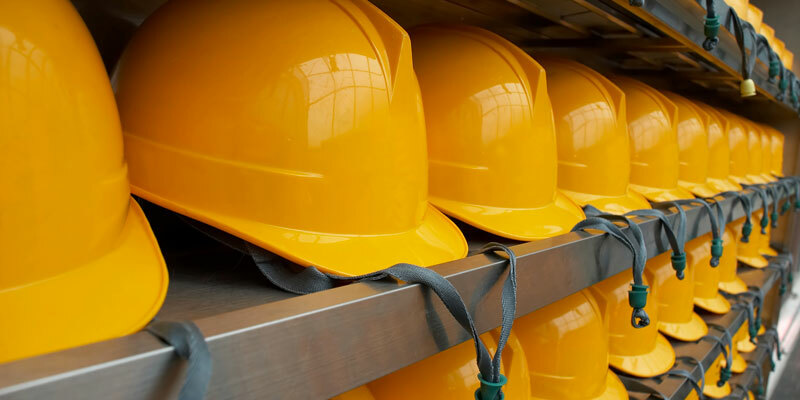 At PPE, we provide a wide range of hard hats to accommodate the needs of different activities and weather conditions. Don’t tear your hair out thinking about where to buy safety helmets in Scotland - buy from PPE.